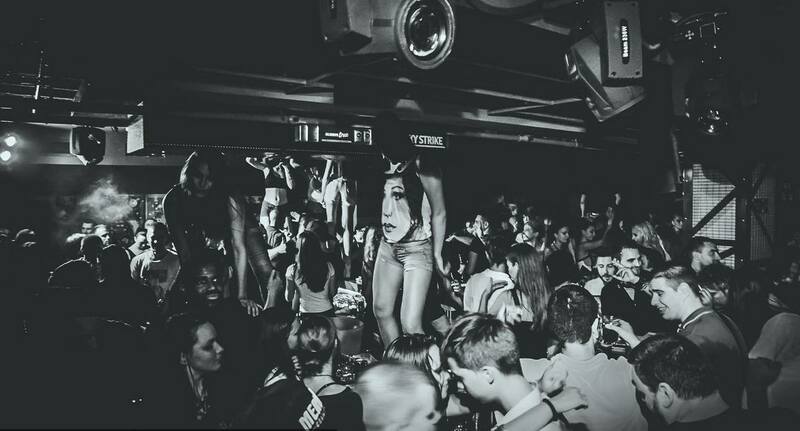 One of Belgrade’s best winter clubs has opened its doors. Mr Stefan Braun !!!!! Opened for your entertainment seven days a week so you can party hard whatever day of the week it is. Mr Stefan Braun is one of Belgrade’s top winter clubs and has opened its doors for their thirteenth winter season. Be prepared to be blown away !!!! Located on the 9th floor is the center of the city, Mr Stefan Braun has built a reputation as one of the hot spots in this city that never sleeps. The girls will amaze you and the bartenders will entertain you with there cocktail expertise. Well known and famous for its cocktails this club has an energy that can not be described until you have lived it, it will be a night that you will never forget and a club that you will return to. The whole club is one giant party that will definitely raise the bar for all that walk through its doors.